Welcome to the KCRW Corner on DrownedinSound. KCRW is one of the most influential public radio stations in the United States, broadcasting at 89.9FM from Santa Monica, California. We’ve got our ears trained to catch the best of what’s new in music and you can hear us at KCRWmusic.com. In this column, we’ll keep DrownedinSound readers up to date on music, clubs, bands and other cool stuff in Los Angeles. There’s a singer-songwriter from just around the block that we’re really into right now. 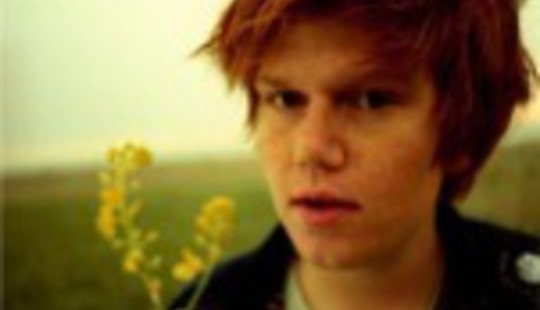 His name is Brett Dennen, and he’s making a big impression on the American music scene as he prepares to release his second album, So Much More. His intimate style and positive vibe caught the ear of former KCRW Music Director, two-time Grammy nominee and host of New Ground, Chris Douridas, and he wanted to make sure all the DrownedinSounders knew about him. Brett Dennen’s style is bare bones, his poetic lyrics laid bare above acoustic guitar with funk undertones and a range of textures. His voice is distinct and immediate in its character, and his songs feel like they truly belong to him. When performing, he is self-assured and the songs flow out of him naturally as if they were always meant to take the path from his soul to your ears. The overall spirit of Brett Dennen’s music is uplifting, but not pretentious. Chris Douridas has said, “Rarely does music come along so unadorned, so pure in spirit, and so eloquently written.” Marrying the political with the personal, Brett Dennen lays out his heart for all to hear. The raw talent of this dishwater blonde singer from Santa Monica, California has been compared to Rufus Wainwright, James Taylor, Steve Earle and John Mayer. None of these artists could ever be considered pretentious, and just like them, when Brett Dennen steps on a stage, it’s as if we’ve been expecting him all our lives. He has a quiet confidence that is neither brash nor insincere. Guests on his album include Keb Mo and Greg Leisz, masters of music who add to the range of textures seamlessly. In the months leading up to this sophomore release, Brett is opening for greats like John Mayer and Sheryl Crow and has already played on the Dave Matthews Cruise Tour and on bills at Bonnaroo and Bumbershoot. He’s sure to make an impression worldwide as success continues to build. 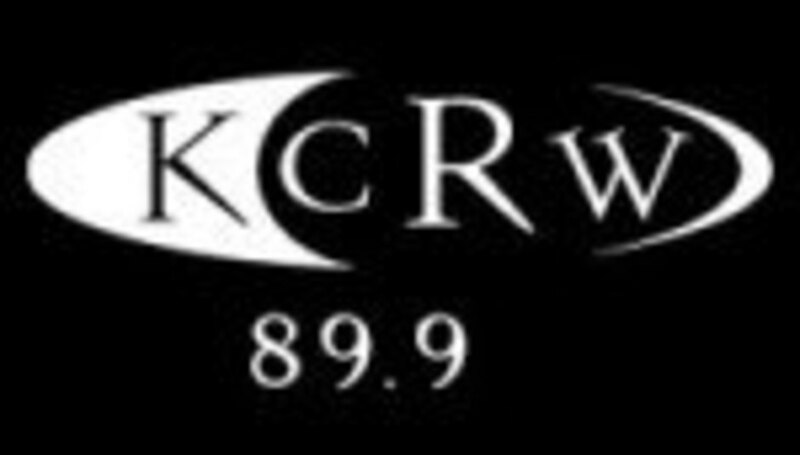 KCRW is broadcast on 89.9FM across Santa Monica, California. If you have to put up with British weather every day of your life, however, you'll be pleased to now that you can hear news of the Californian clime, as well as a host of hot musical treats, online at KCRWmusic.com. Morgan Wells will be introducing a fresh new artist from across the pond every month, alongside Joe Shooman from PMS Radio's talent spotting feature, right here on DrownedinSound.com.